Op de Canarische eilanden betaal je een aangepast belasting tarief. Een tarief speciaal voor landen aan de uiterste grens van Europa. Het lage tarief is bedoeld om de locale economie een beetje te steunen. Gevolg hiervan is een aanmerkelijke lagere prijs voor drank, sigaretten, benzine, en eigenlijk van alles. Everywhere in the world people are celebrating. Celebrating 40 years of human curiosity. 40 years in which we have proven to ourselves that the sky is not the limit. 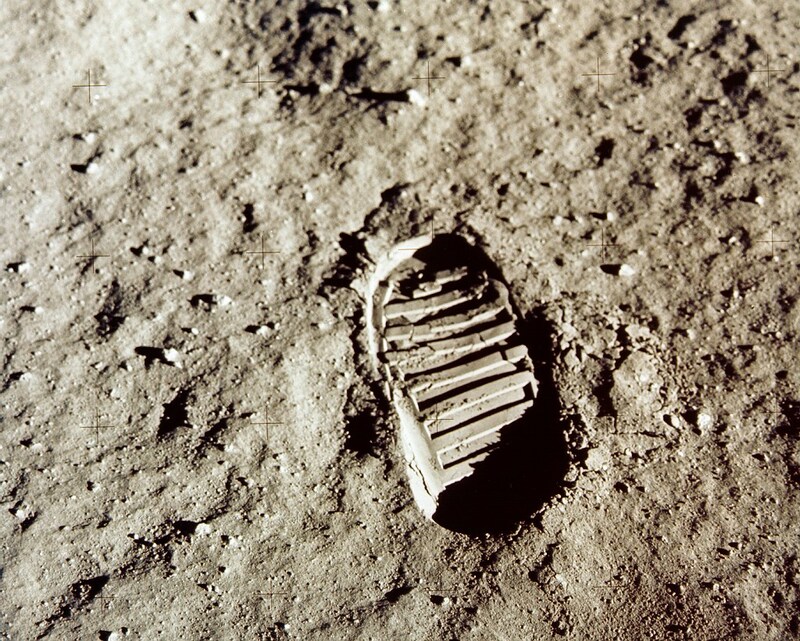 What is sometimes used as the symbol for these 40 years is a picture of the first footstep on the surface of the moon. Recently I´ve seen this picture pop up on lots of places, but this picture bothers me. In my opinion there are some strange things in this picture. First of all there is the shadow near the footprint. Normally if you have a footprint the shadow will fall inside the print, because the footprint is inside the dirt. In this picture the footprint is the cause of the shadow, which makes it seem the footprint is on top of the dirt. Second, the footprint seems a little to perfect. It does not look like a footprint you can make in really dry sand. It also does not look like a footprint you can make on a really hard surface. It looks like a footprint made in sand that can easily be shaped, and that contains enough water or liquid to stay in the shape of the print. But maybe I´m all wrong of course. The picture we see does not need to be true as long as the idea behind the picture is. There are no limits to what we are capable of. 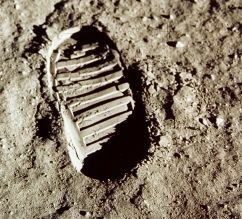 We can place a footprint on our moon and for sure we can do the same in whatever place we desire. Together we can achieve greatness. 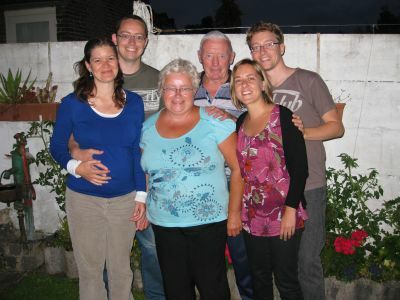 This is the family picture for this years bergkroniek.